Many in the American food and drink world have not been shy about voicing their opinions on the executive orders from President Trump banning travel and immigration from seven Muslim-majority countries. Mario Batali said in a recent interview, “If we’re saying, out of fear, that we’re not interested in immigrants right now … we just have to be a little more thoughtful when we say something as stupid as that.” And outgoing Starbucks CEO Howard Schultz told his employees in a letter that he will do “whatever it takes” to support his any employees impacted by the recent order, while at the same time announcing a plan to hire 10,000 refugees. And elsewhere in the coffee world a number of third wave coffee roasters and cafés are not only adding their voices to the conversation, but their money as well. In collaboration with the team from Sprudge (probably the best coffee resource on the Internet), coffee shops and roasteries around the country are conducting a fundraiser for the American Civil Liberties Union (ACLU) from February 3-5. Sprudge said it will match up to $500 for the first 25 places that signed on and each shop or company will determine what percentage of its sales it will donate. 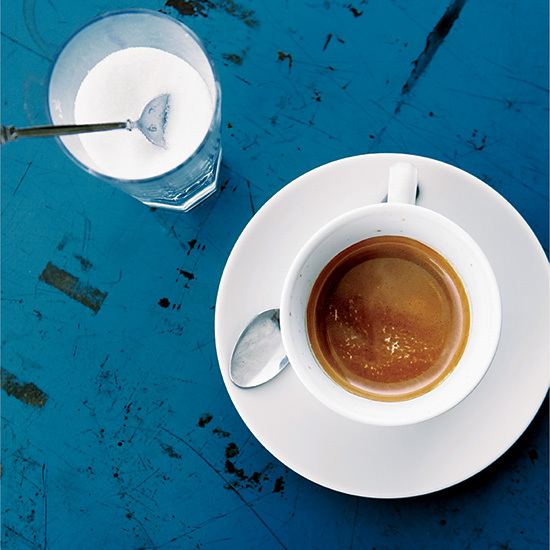 Blue Bottle for example, pledged $1 for every person who buys a cup of coffee in any of its shops. All in all the group hopes to raise $100,000 by the end of the weekend. Participating companies include a lot of the most respected names in coffee today including the aformentioned Blue Bottle, La Colombe and Intelligentsia, but many individual shops offered their support as well. At the time of writing Wednesday afternoon, 275 cafés from 19 states had signed on, up from 200 Wednesday morning. And like Batali and Schultz, many of those involved were blunt about their feelings. The full list of participating companies is available on Sprudge.com and will be continually updated. So if anyone is planning to make a donation and drink a cappuccino this weekend, you can knock out both at the same time.